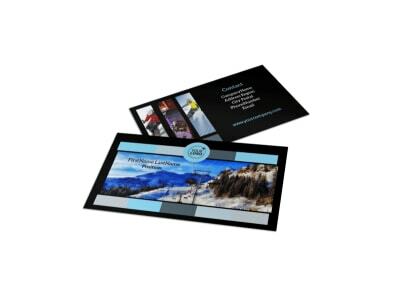 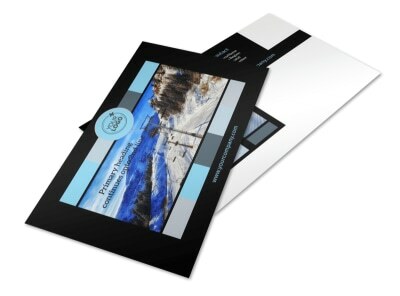 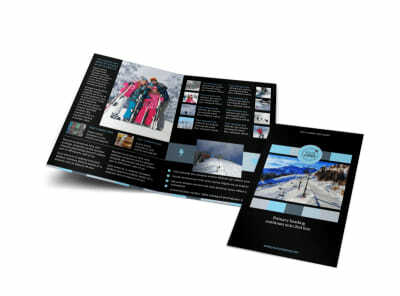 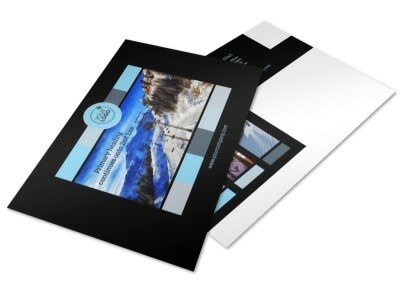 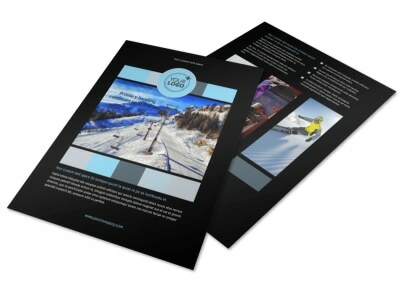 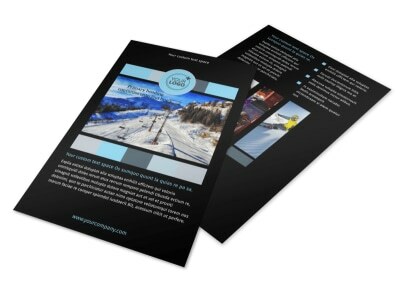 Customize our Top Ski Resort Brochure Template and more! 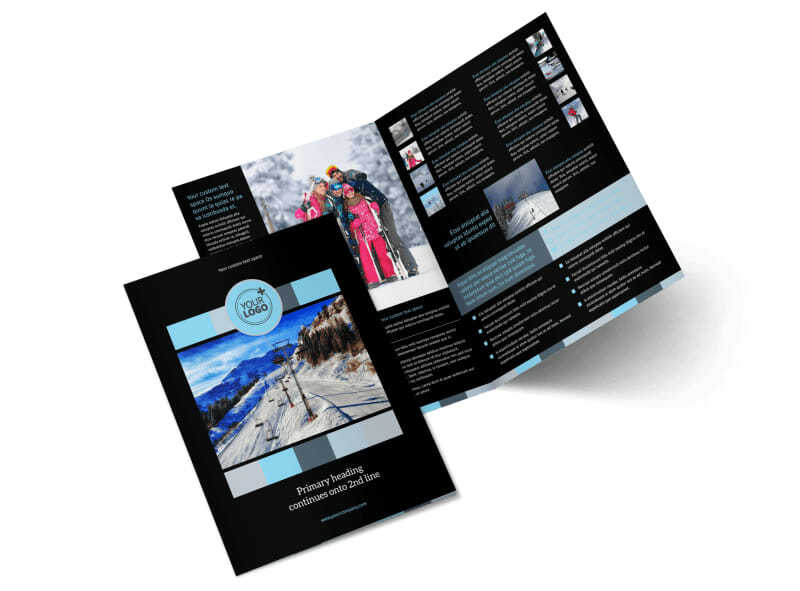 Bring your ski resort to life in the minds of potential visitors with top ski resort brochures detailing all the perks your resort has to offer. 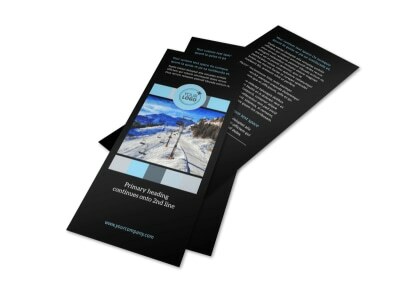 Choose a bifold or trifold template to customize with high-res images of your resort, an eye-catching color theme, and other design elements. 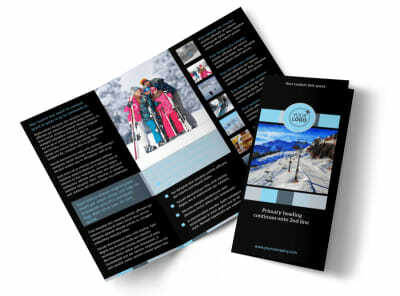 Print your brochure from the comfort of your own office, or leave that part to our experts for a more polished product.